Kim Kardashian and Kanye West are letting people get an inside look at their rocky marriage on season 16 of Keeping Up With The Kardashians. In the March 31 episode, the rapper made fun of his wife for her checkered past and previous, failed marriages. Click through the gallery for all the info of what’s going on. The new season of KUWTK marks a turning point for the couple, since Kanye, 41, is doing on-camera interviews for the first time. But rather than face the spotlight alone, he’s speaking out with Kim, 38, by his side. The interviews give an inside look at their fighting and bickering. The episode started off on a positive note for the couple, as they announced to her family that they were having a fourth baby via surrogate. But their relationship quickly devolved. 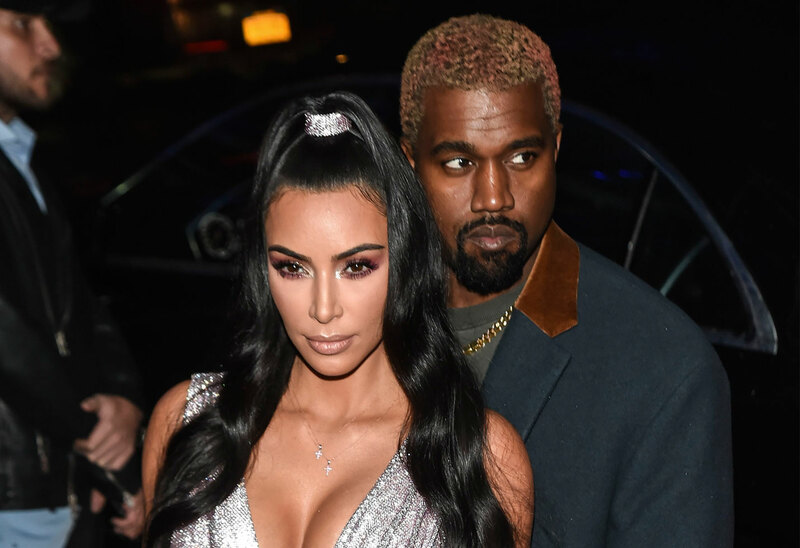 At one point, the “Jesus Walks” rapper mocked her, asking, “Who’s your favorite husband?” Kim was previously married to Damon Thomas and Kris Humphries. After some awkward laughter, she swore Kanye was her favorite. Meanwhile, Kim also complained about having to babysit her husband to make sure he behaves. What do you think of Kim and Kanye’s fighting? Sound off in the comments!